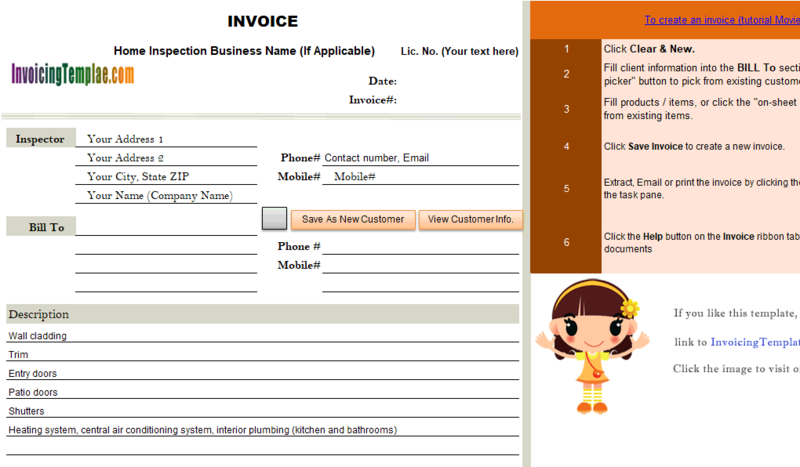 Download and use this free locksmith invoice template to easily bill your clients and get payments. 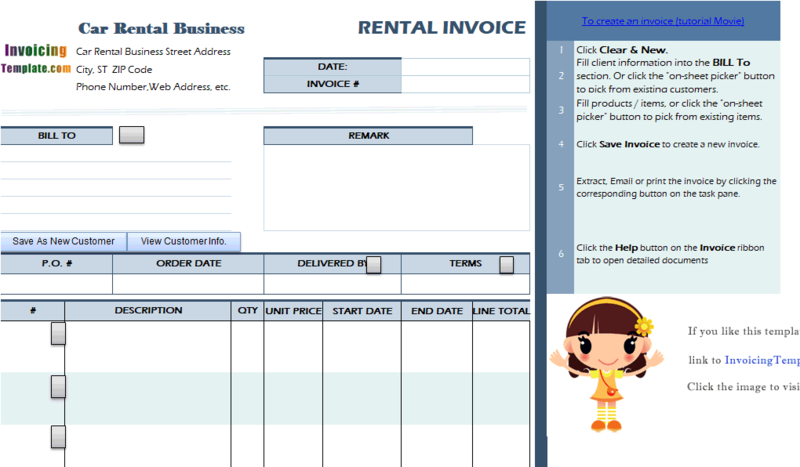 The form features an image of a running locksmith on the bottom of the form, which shows on the printed hard copy and PDF invoices generated with UIS. 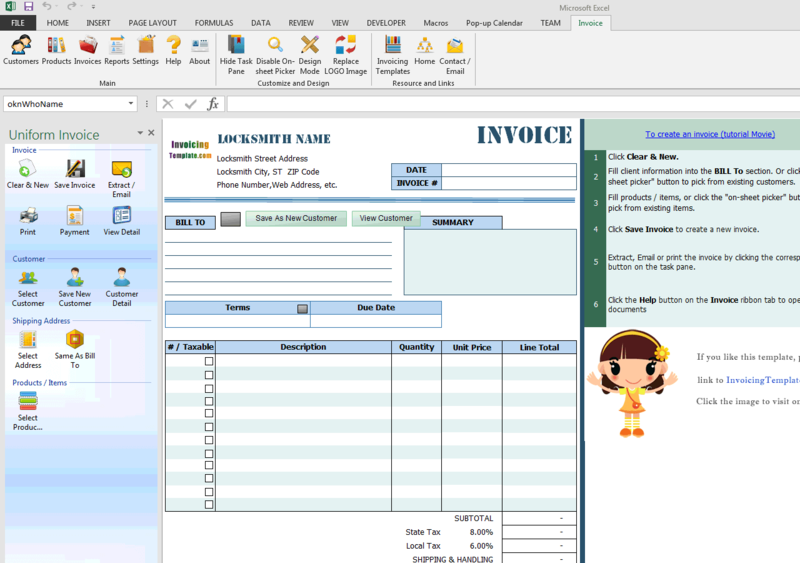 c5133 now includes the customized invoice template for the latest version of Invoice Manager for Excel. This is what you will see when you open locksmith.xlsx. 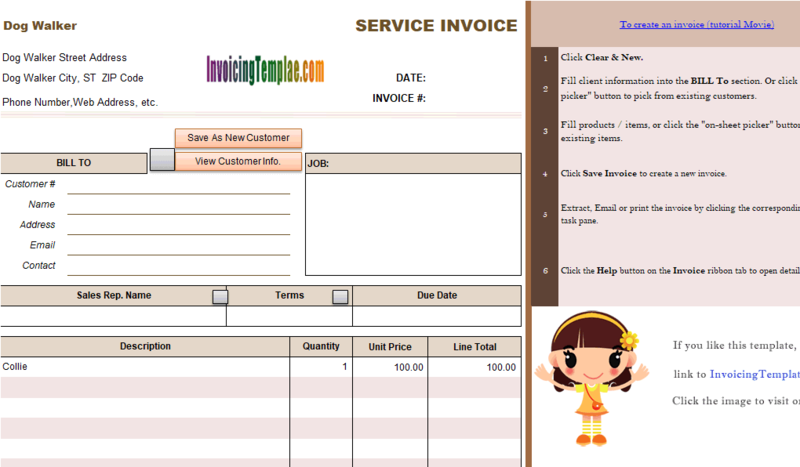 This template is created based on c5047 Service Receipt Template. 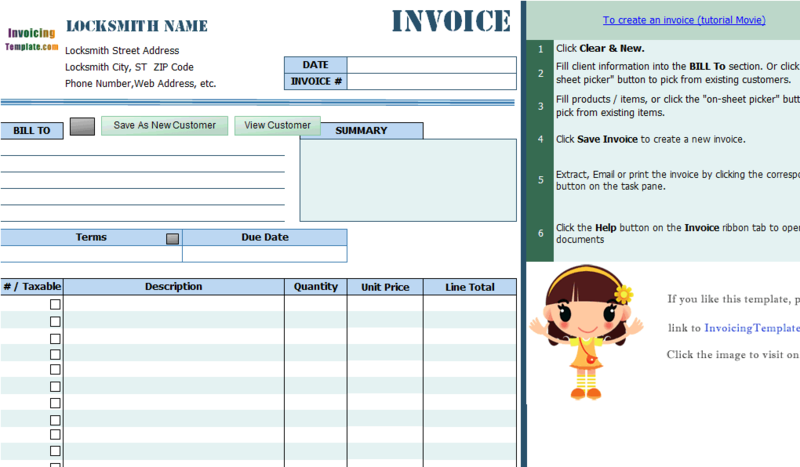 There are big difference between the business purpose of invoice and receipt, but the major part of their form layout remain the same. 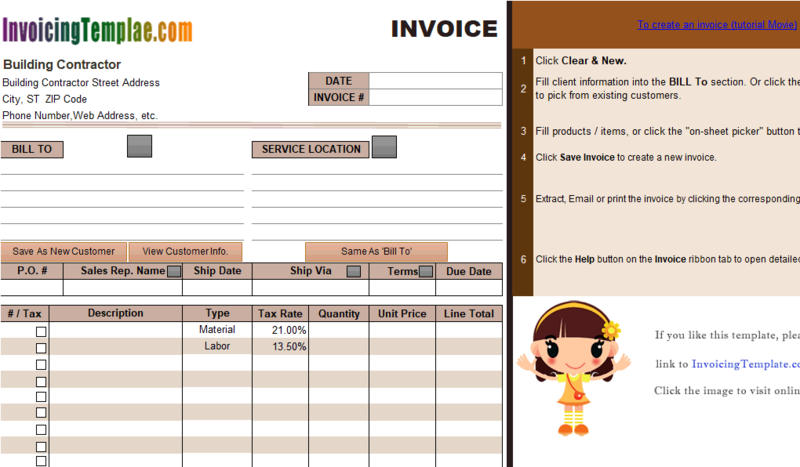 So in this sample, we modify c5047 Service Receipt Template to make it an invoice template. 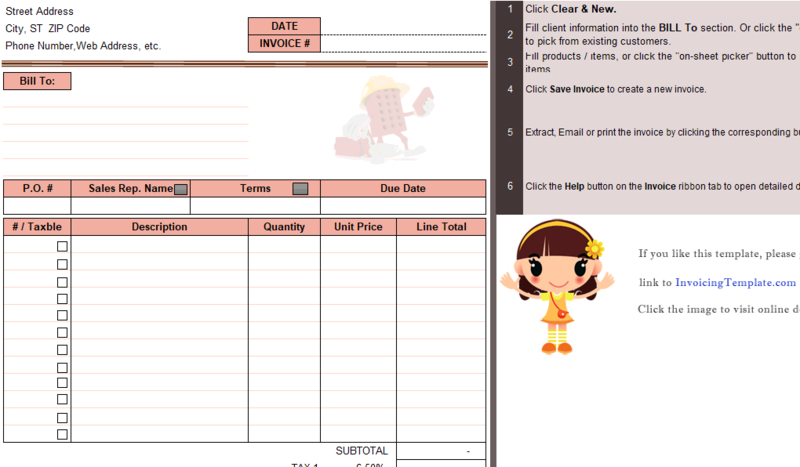 You can customize the template in the same way too, for example to make a locksmith work order form or a contract. 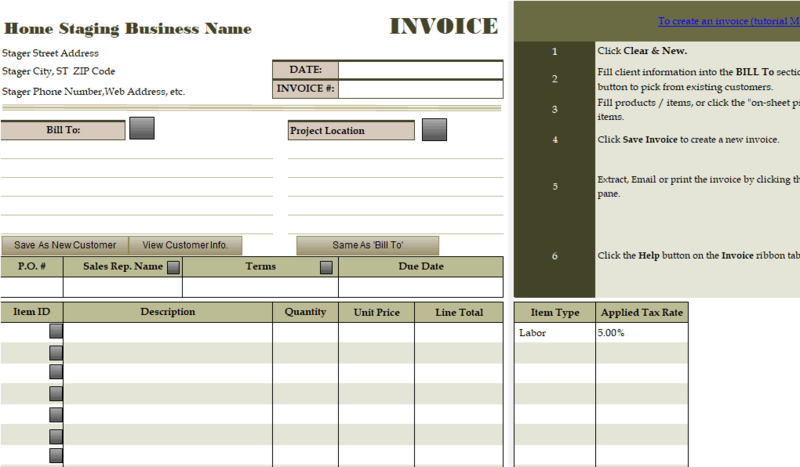 The basic rules and techniques are described in customizing invoice template. 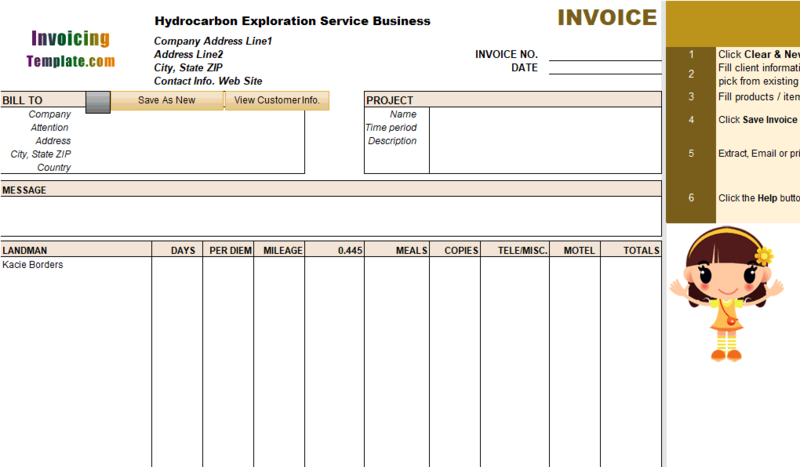 The "Payment Detail" section on the bottom of the form occupies 4 lines of the form space. It stays as the foreground of the locksmith who carries a toolbox. 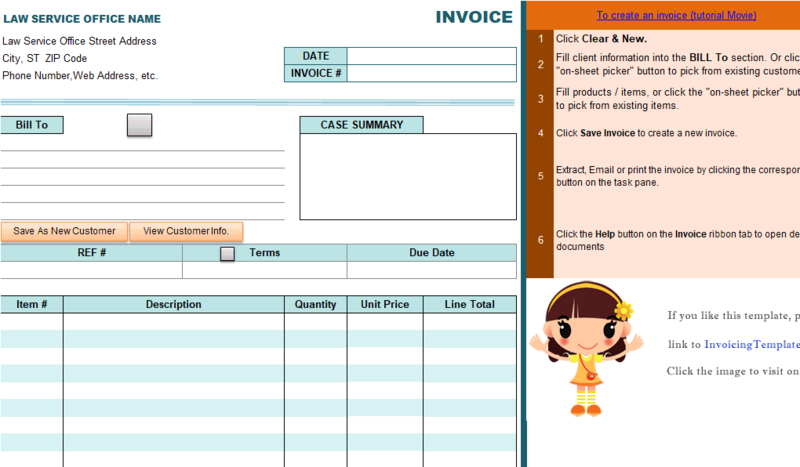 You can hide the "Payment Detail" section completely without breaking the template. To do this, follow steps below. Backup your template. To do this, copy the Excel workbook file in Windows Explorer. 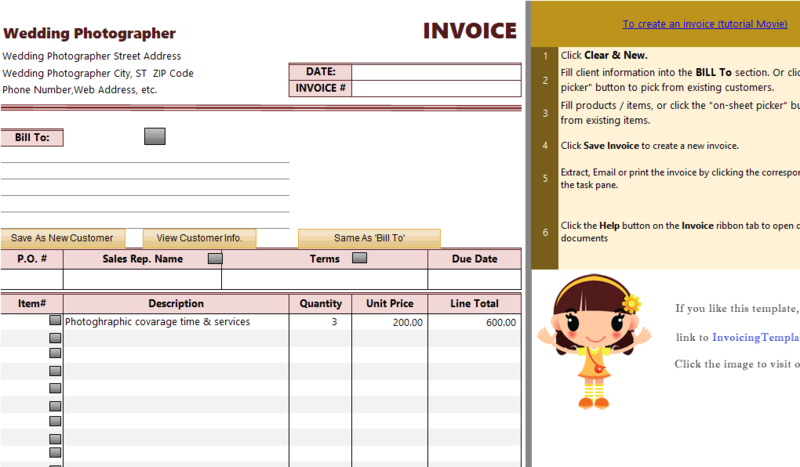 Go to the "Invoice" ribbon tab, push down the "Design Mode" button. 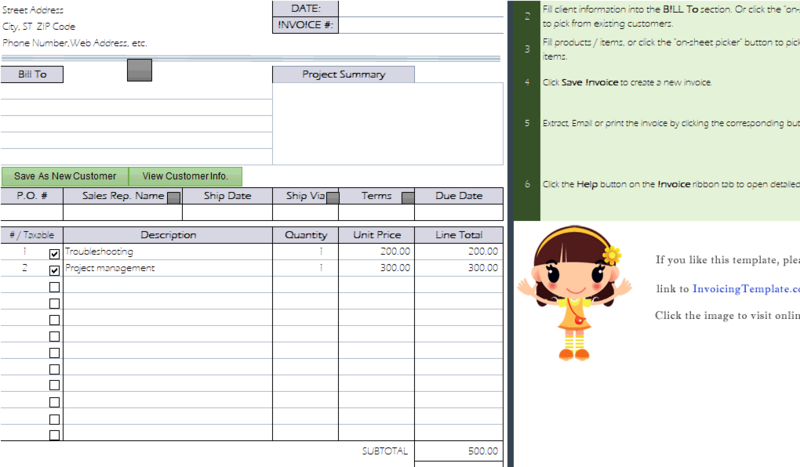 If you cannot find the ribbon tab, install Invoice Manager for Excel (namely Uniform Invoice Software). Push your mouse down on the row 39 heading, drag to row 43 and release the mouse key. This selects all the rows from 39 to 43. Right-click one of the selected row heading, choose "Hide" from the shortcut menu. 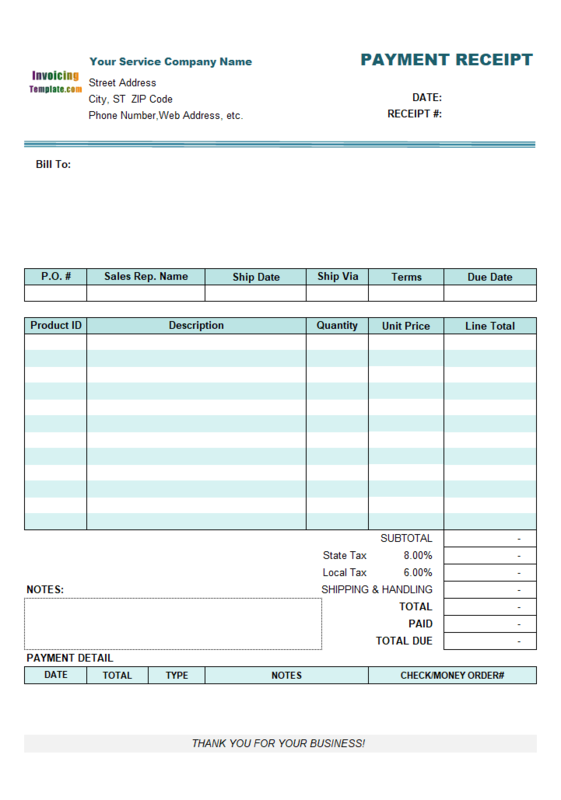 The tax settings in this template remains the same as the original template. It shows "State Tax" and "Local Tax" by default. Depending on where you're running your locksmith business, the number of taxes, tax names and rates could vary. Visit Tax Foundation to find up-to-date information on federal taxes, state taxes and other related information. 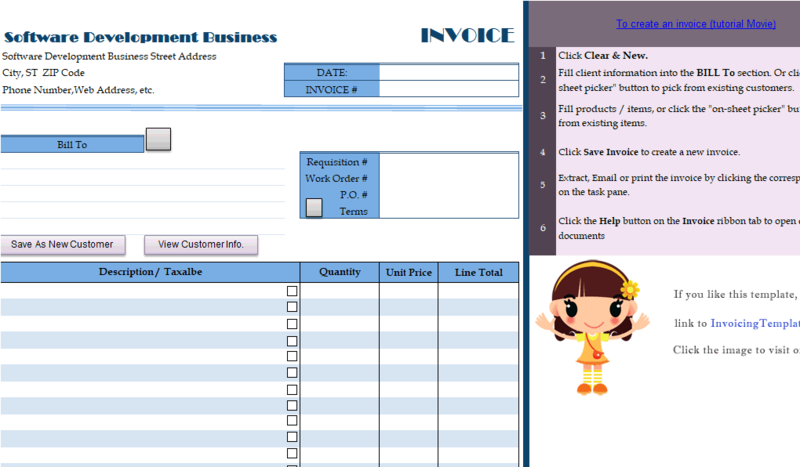 Like other form designs here on InvoicingTemplate.com, Locksmith Billing Form is free (offered to you at a price of 0.00USD). It works on Windows XP and all newer versions of Windows, and Excel 2007, 2010, 2013 or 2016.